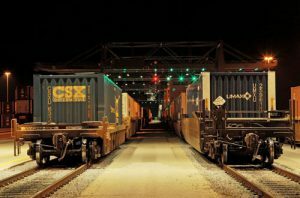 CSX has sold the Alabama & Tennessee River Railway, LLC and the Fulton County Railway, LLC to HGS Railway Holdings Inc., a managed affiliate of OmniTRAX, Inc.
CSX has sold the Alabama & Tennessee River Railway, LLC (ATN) and the Fulton County Railway, LLC (FCR) to HGS Railway Holdings Inc., a managed affiliate of OmniTRAX, Inc. Terms for the transaction were not disclosed. 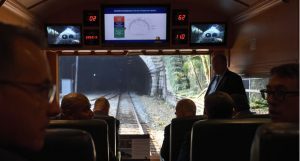 OmniTRAX has managed both short lines for several years. 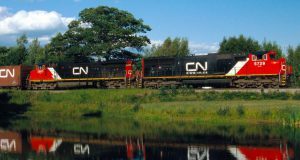 Operations are expected to continue unchanged following the acquisition. 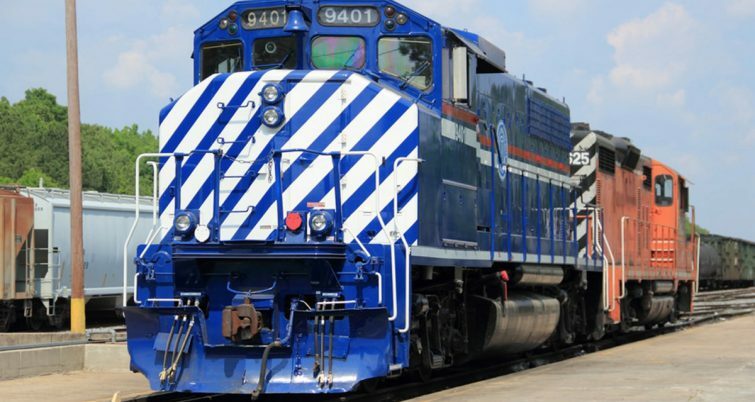 OmniTRAX, one of North America’s largest private railroad and transportation management companies, provides management services to railroads, ports and intermodal and industrial switching operations. 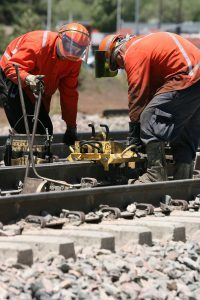 The company, an affiliate of The Broe Group, also offers specialized industrial development and real estate services, both on and off the OmniTRAX rail network. 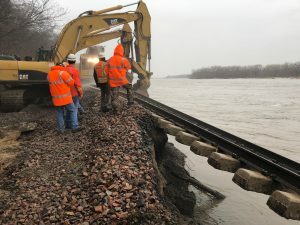 CSX began selling rail lines in April 2018. Up to 8,000 miles are under consideration.